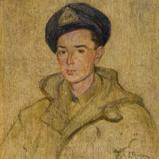 Portrait painted during active service, Italian Campaign, WWII. 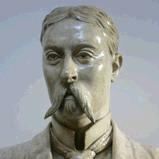 Sir Henry Meux, plaster cast signed D Brucciani and Co., London 1900. 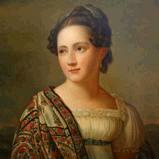 Copy of a C19 portrait, oil on canvas. 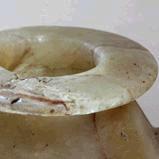 Egyptian vase carved from alabaster. 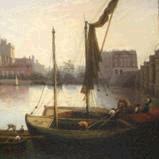 Morning View of Westminster Bridge, C19 oil painting on canvas. 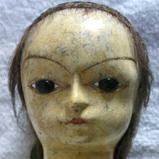 Family heirloom, C18 painted wooden dolls head. 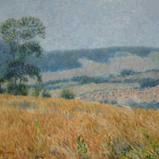 C20 English landscape painting by Christopher Sanders, RA. Click on an image to the left to view the case study.